Get Your Small South African Business Online with our Professional Webdesign and Search Engine Optimization Services. 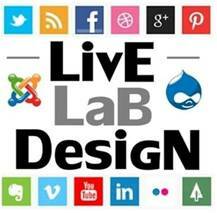 Live Lab SEO only partners with stable hosts and CMS to produce High Quality Business Websites that are found on Search Engines. 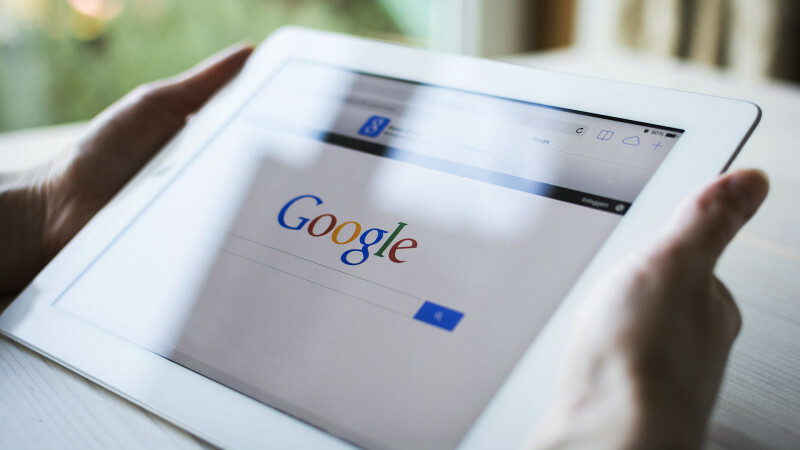 Get Your Business found on Search Engines like Google, Google Maps, Yahoo and Bing Organically. We will create and manage all your social media add-ons such as Facebook, Twitter, Instagram and LinkedIn. Established in 2007 We have more than 12 Years of Online Business Footprinting Experience. Within that time we have gained quality clients which we still assist up until today. Your Business Website will never be lost or stolen. Our 24 Hour Support will ensure that you are totally satisfied. Our Team of quality producers, content creators and mentors will ensure that your business and staff are left working smarter and more intelligently. Your Business Data and Intellectual Property will be sealed and unavailable online. We value our clients privacy. Your Business Data can be backed up regularly to private servers should you require any online safety services.